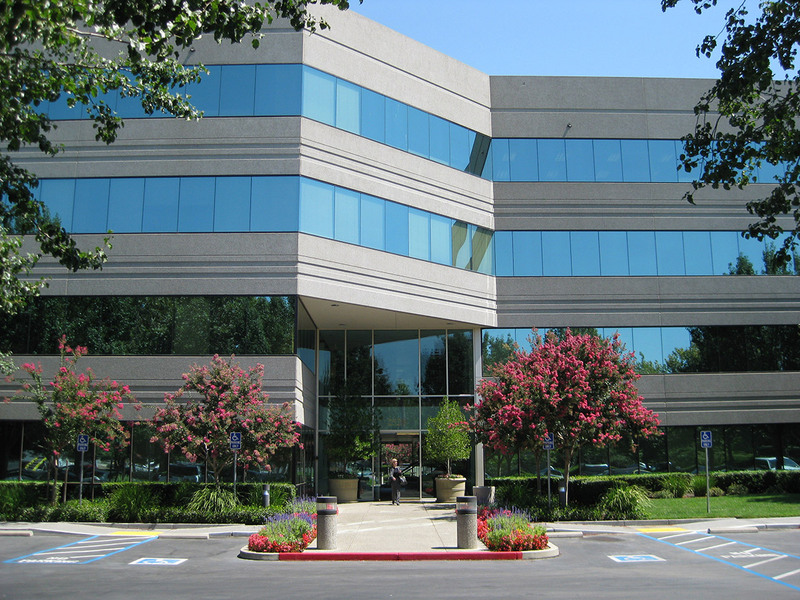 In 2007, Hines, on behalf of its U.S. Office Value Added Fund II, acquired four buildings totaling 316,159 square feet in Sacramento's South Natomas submarket. 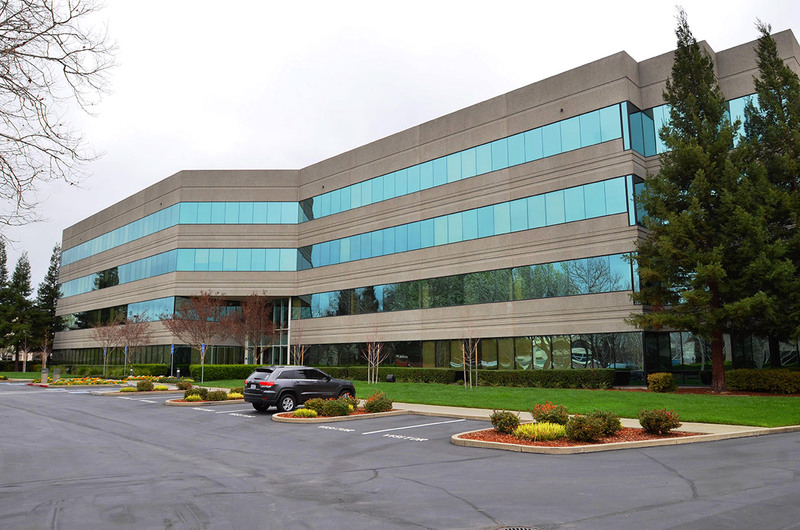 Gateway Oaks I, located at 2150 River Plaza Drive, contains four stories and 122,720 rentable square feet of Class A office space. It was completed in 1989. Gateway Oaks II, located at 2151 River Plaza Drive, contains three stories and 66,182 square feet of Class A office space. It was completed in 1992. Gateway Oaks III, located at 2295 Gateway Oaks Drive, contains two stories and more than 45,759 square feet of office space. It was completed in 1996. Gateway Oaks IV, located at 2520 Venture Oaks Way, contains four stories and more than 81,998 square feet of Class A office space. It was completed in 1998.